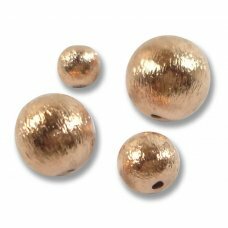 10 Pure Copper Round Beads 12mm Scratched EffectOur copper items are sourced directly from the ..
10 Pure Copper Round Beads 10mm Scratched EffectOur copper items are sourced directly from the ..
10 Pure Copper Round Beads 8mm Scratched EffectOur copper items are sourced directly from the manufa..
10 Pure Copper Round Beads 6mm Scratched EffectOur copper items are sourced directly from the manufa..
2 Pure Copper Heart 14mm beads scratched effect approx 14x14x7mm. 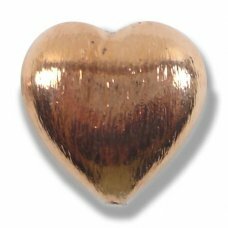 Perfect for earrings.Our copper it..
1 Pure Copper 20mm Heart Bead Scratched Effect, approx 20x20x10mmOur copper items are sourced direct..
1 Pure Copper Lentil Bead Scratched Effect. 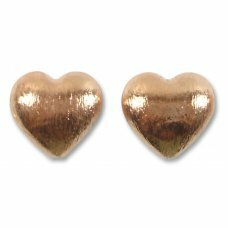 Approx 14x16x6mm.Our copper items are sourced directly f..
1 Pure Copper Heart Toggle Clasp. 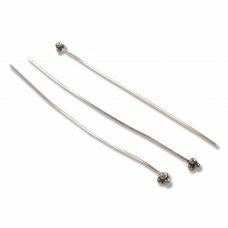 Approx 12x13 mm, toggle aapprox 18mm. 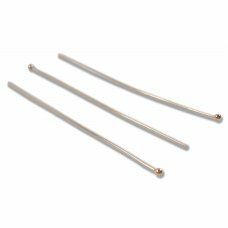 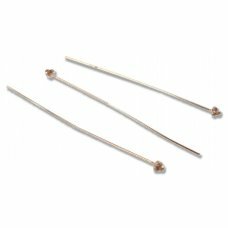 Our copper items are source..
10 Pure Copper Ball 65mm Headpins, 0.7mm wire with 2mm ball head.Our copper items are sourced direct..
10 Pure Copper Headpin , 4 bead pyramid head oxidised relief with polished highlights. 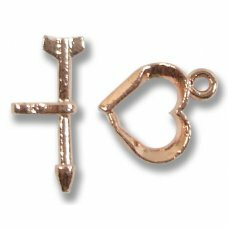 Approx 62mm l..
10 Pure Copper Headpin , 4 bead pyramid head polished bright. 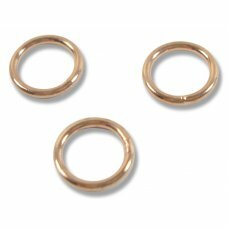 Approx 62mm long, 0.7mm wire.Our coppe..
10 Pure Copper 10mm Soldered Rings, 1.2mm thick, bright polished.Our copper items are sourced direct..
10 Pure Copper 6mm Split Rings, bright polished.Our copper items are sourced directly from the manuf..
10 Antiqued Pure Copper 6mm Split Rings. 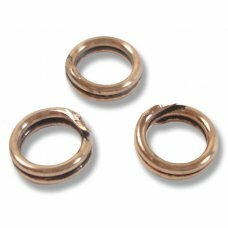 Oxidised relief with polished highlights.Our copper items a..
50 Copper 5mm Jumprings, 1mm thick, made from pure/ solid copper. 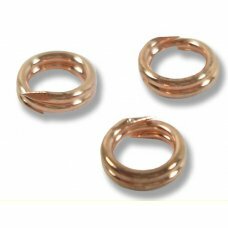 Our copper items are sourced dire.. 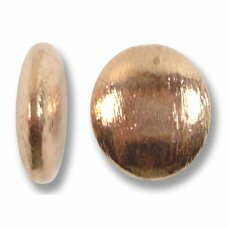 Matched pair polished Madagascar ammonite fossil halves. 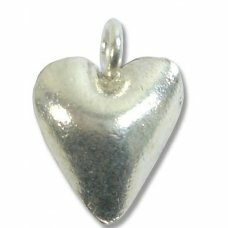 Variety of jewellery making possibilities o..
Karen Silver Bright Puffed Heart with Loop; measures approx. 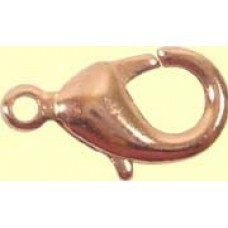 16x11x6mm inclusive of the hanging loop..